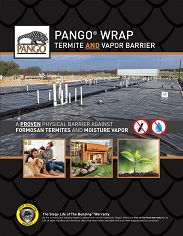 Pango® Wrap Termite/Vapor Barrier is a physical barrier against Formosan termites and moisture vapor. 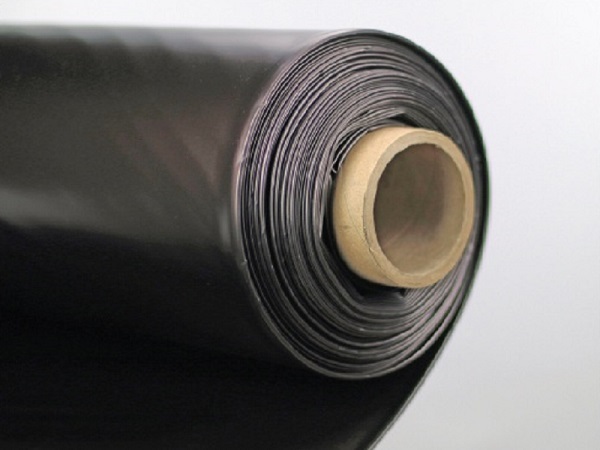 Through patented and trade secret processes, Pango Wrap combines uniquely designed barrier materials with the flexibility and strength of extruded, high-performance polyolefin film into an easy-to-install, physical barrier against subterranean termites. 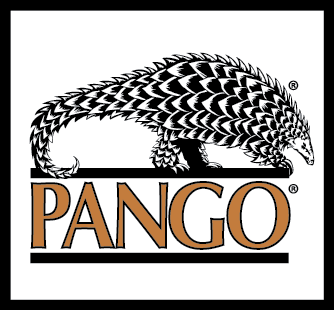 Pango Wrap combines low permeance, high strength, and longevity to deliver a revolutionary solution to the construction industry. 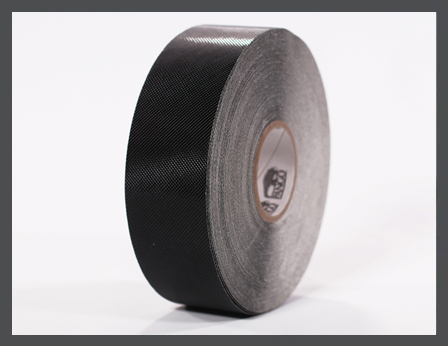 Pango Wrap Provides a Sustainable** and Effective Solution for the Market. 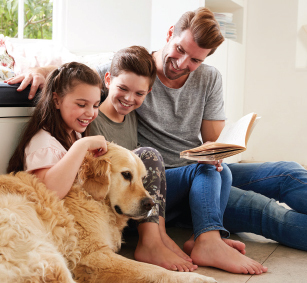 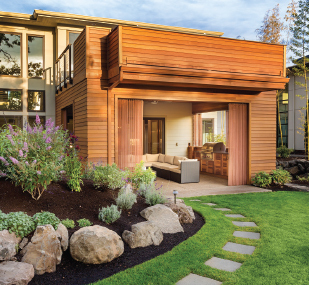 Not only does Pango Wrap provide a barrier that protects your home against unwanted termites, it prevents moisture vapor from causing damage to building components, and greatly impedes the influx of soil gases like radon and methane. 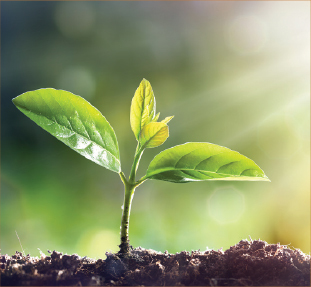 Green construction codes such as the National Green Building Standard (NGBS or ICC 700) are moving the market towards more sustainable protection methods for termite control. 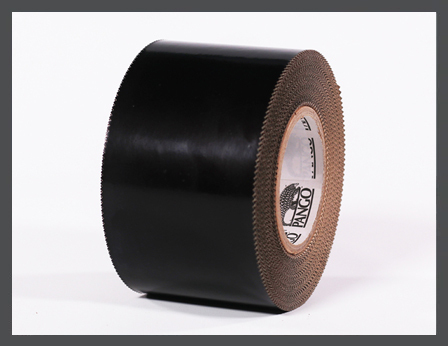 Independent, university testing proved the effectiveness of Pango Wrap as a barrier against Formosan termites, the most aggressive subterranean species. 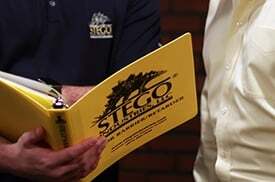 For more information on our independent testing, please contact Stego Industries Technical Department CLICK HERE. 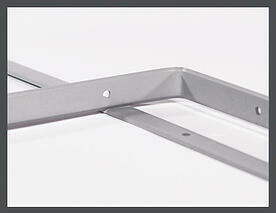 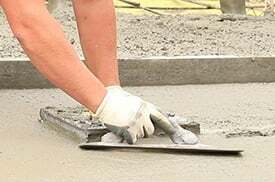 A semi-flexible plastic termination bar used for mechanically securing Pango Wrap to concrete and masonry constructions and against either PangoTack Tape or Pango Bond. 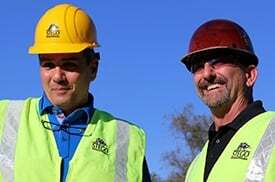 Stego* offers the first-of-its-kind warranty for its line of vapor barriers and retarders. 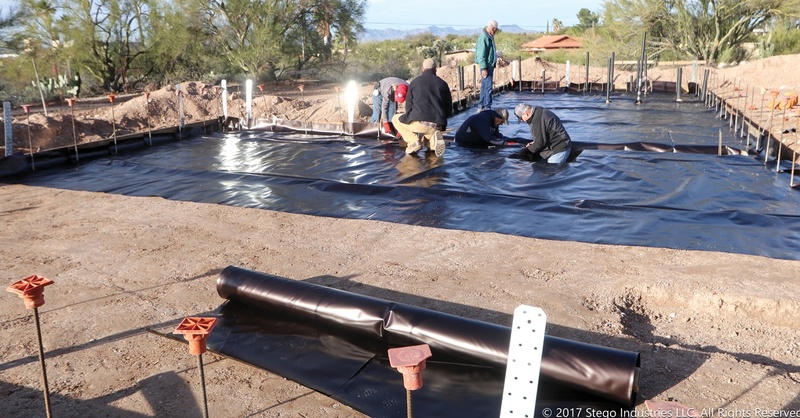 Stego’s Life of the Building Warranty reinforces its 20-year track record without a single claim of product failure, making Stego the construction industry leader in below-slab barriers. 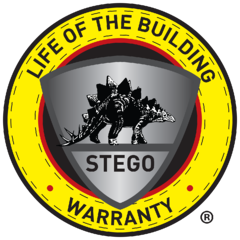 The warranty matches the unparalleled Stego Installation Support - a FREE SERVICE where our industry-leading experts back up the high quality of our products.